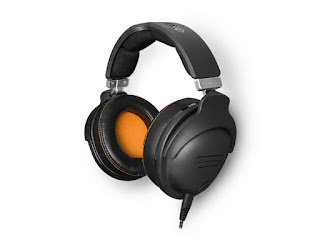 If you take your gaming seriously, you're going to love the SteelSeries 9H Gaming Headset. Equipped with tournament-grade audio, extreme passive noise blocking, and best-in-class comfort, this headset will allow you to become fully immersed in your games. Use an intense audio experience and a next-gen microphone to keep the whole team involved.